Throughout the year, the Learning & Participation team offers workshops and courses on-site at NSCD, in our local community and further afield across Yorkshire. Some of these are listed here but others happen throughout the year when exciting opportunities arise. Sign up to our mailing list to be kept informed. 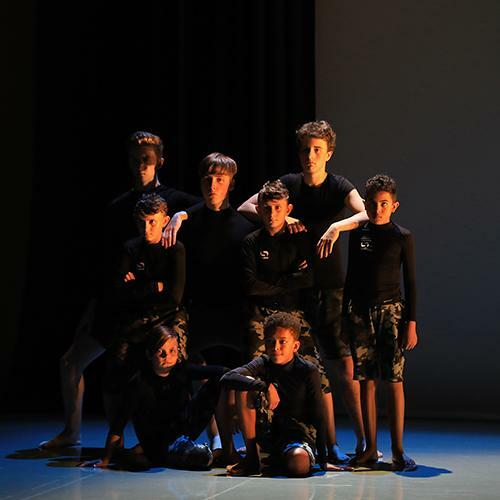 A youth dance project in Leeds specifically for boys aged 12-18. Community groups including school, youth and adult groups will be performing dance works they have created at NSCD’s own Riley Theatre. 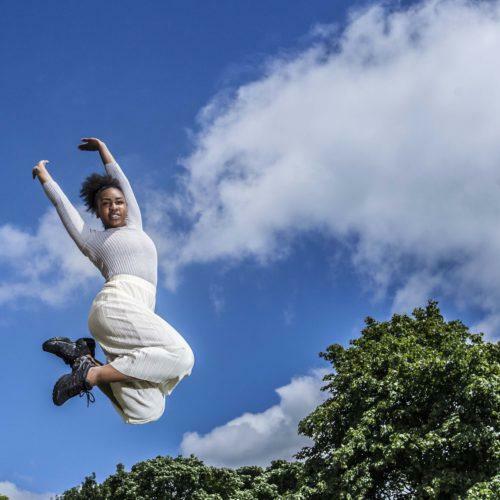 A five day summer school delivered by Northern School of Contemporary Dance (NSCD). 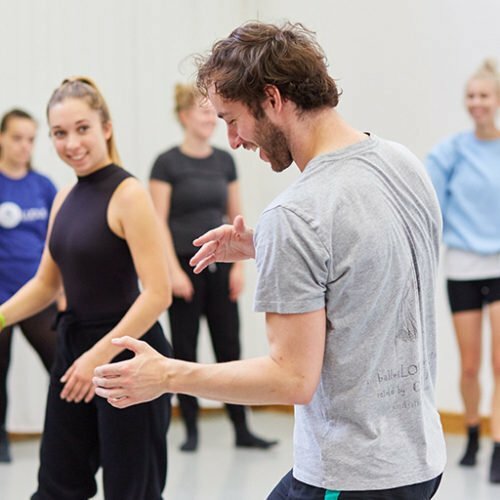 An energetic, fun and challenging five day summer school for young dancers aged 12-18 and adults (18+).